I'm interested! How do I get started? To start we will set up a free consultation. The consultation will allow you the opportunity to meet me in person, discuss the wedding and to preview large prints, wedding albums and a DVD Slide show. 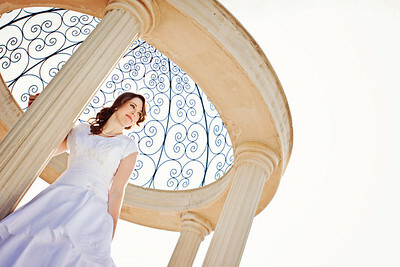 We will decide the look that fits you best and discuss potential locations for engagements and bridals. At the consultation we will decide on the wedding package that best fits your needs (or create a custom one.) 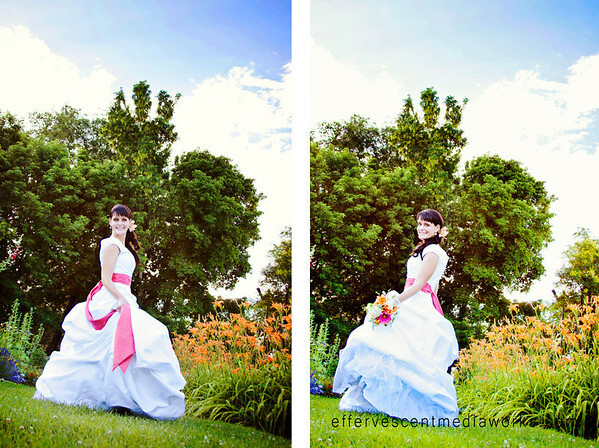 We will also schedule your engagement and bridal session if applicable to the package. 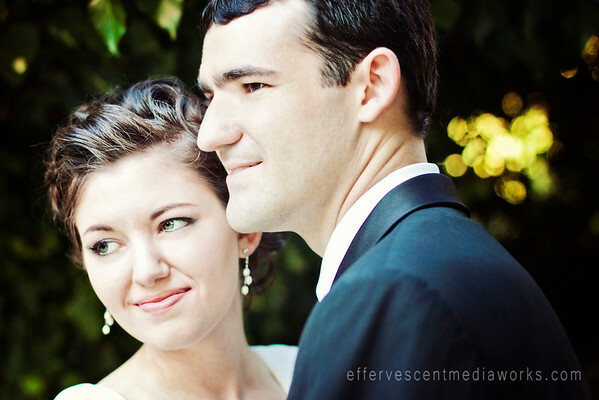 All wedding collections include an online viewing gallery post wedding day or per session. After we meet for engagements or bridals, pictures will be posted within 2 weeks. Weddings include a custom usb of the wedding day. Online galleries include an easy to use download link. USB's for portrait sessions may be purchased for an additional $50. How much is a portrait session? What is the start to finish process for a portraiture session? After you call or email us to schedule a session, and we decide on a location then we will meet for the session at the directly location, shoot some fun pictures. Within 2 weeks your pictures will be posted in an online gallery. How long is your typical turn around to receive our pictures? Please allow 2 weeks for portrait sessions. Weddings take a minimum of 3 weeks. How many pictures will I receive? A LOT! Each collection is different though so it will vary depending on how many hours of coverage there are, the sessions your choose, the number of locations included etc. 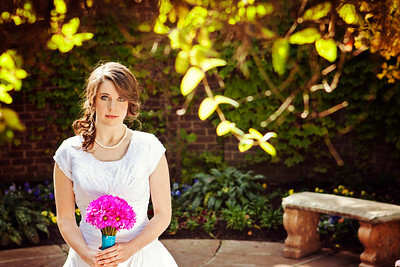 For a quick idea, for example, an engagement session will include approximately 75 fully edited beautiful pictures. To get a further idea, you can browse through client galleries. I do try to upload pictures as I edit them, so therefore the newest galleries are not always complete. You can browse galleries here. What does it mean to own the print release to my images? Will I own the rights to my images so I can print them wherever I like? It means you can print your pictures with whomever and wherever you like, but be warned... You get what you pay for, and the print world offers as far variety as flimsy paper plates to fine china. If you order through your online gallery. The quality we offer is archival top quality and guaranteed. Do you give out the copy right release to your images? No. Copy right and Print release are often mistakenly used interchangeably. I maintain the copy right to my work so that I may share it and market it for new clientele. This also means that pictures may not be altered with in anyway including those "fun" cheap Instagram filters which is like taking a fine steak from Ruth's Chris, slapping it on a paper plate and spreading ketchup all over it then topped off with soaking it in murky old fish water. If you would like sometime done to an edit, that is part of what the online galleries are there for, our communication of any changes, but these are done by a professional with experience in lighting levels, clean printable contrasts, proper white balance and an experienced eye for the art. If you are interested in a commercial project that would involve selling the images in commercial gain, please contact me and we can discuss something custom. Do you offer print services? Yes! You can print through me through your online gallery. To order prints you will see a button in the right corner that says 'buy' and you can click it to reveal 'this photo'. From there you can order and check out all your favs, and go to the cart when you are done. How do I use my print credit included in my collection? Shopping for your prints occurs from within your online gallery, simply placing the cursor over each photo will allow you to select print options and add to-be-printed photos to your cart. Then when you are done, go to your cart and go through the check-out process. Near the end of check-out the system will ask you if you have a code (displaying a small coupon code box). Contact me with your total, which we will take off your credit and you can put the code I'll give to you into the box to complete your order. ** Please note that shipping and handling is not included as part of the print credit. What is the benefit of having print credit with my collection as opposed to just buying prints later? Doing print credits as part of a package get you a great discount. It varies per package, but for example, a $400 print credit will really only cost you about $300 if done as part of a collection. Plus, you will end up with beautiful professional quality prints! What print finishes do you recommend? 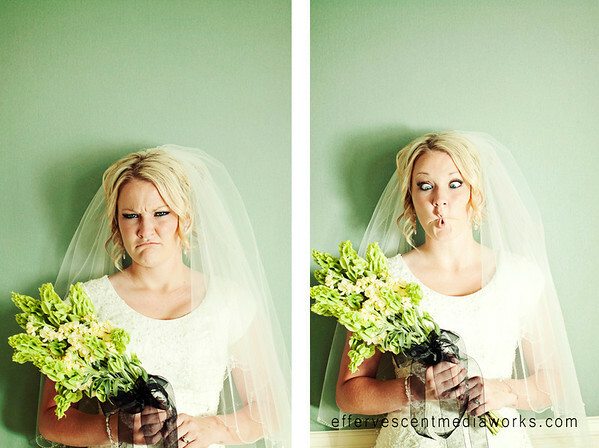 I am currently looking at Wedding Photographers. Can I set up a consultation? I am out of State or too far away to meet for a consultation, what can I do? Let's talk. A phone consultation or facetime will do! What do you charge for travel? 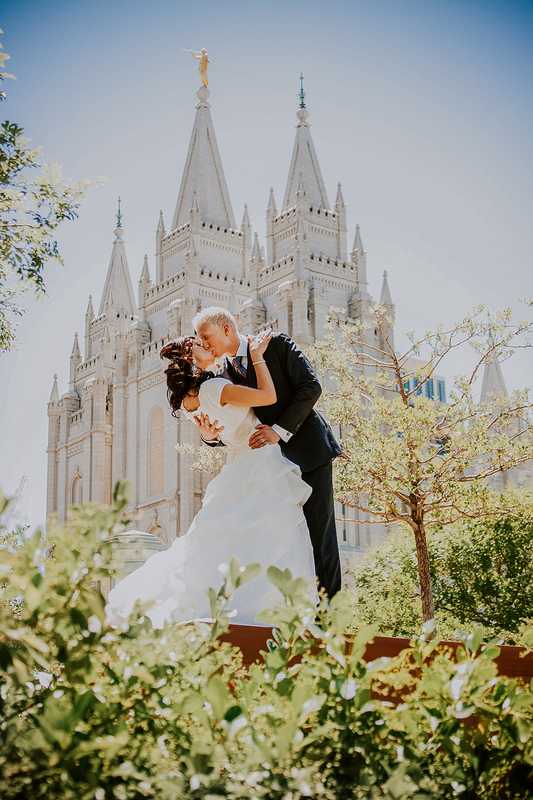 What are some good locations in Utah for Pictures? If you want to stay mostly inside (during the winter): Joseph Smith Memorial Building, Various building interiors in downtown Salt Lake City, University of Utah Historic Circle, and I also have a portable studio for indoor shooting of small groups. Even when it is chilly outside and a bit grey doesn't mean that your pictures will be! I have a lot of colorful locations, elegant snowy ones, indoor/ outdoor variety, locations that are just as colorful in the winter as in the summer. For a detailed look at some locations click here! Or you can ask us for more details! We have tons of fun locations to take pictures at all over Utah valley. 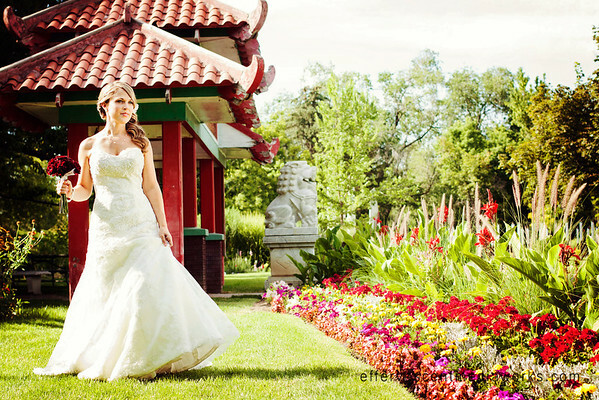 We know of all types of fun engagement locations in Salt Lake City , Sandy, Orem, Provo, Bountiful, Draper, Park City, etc. 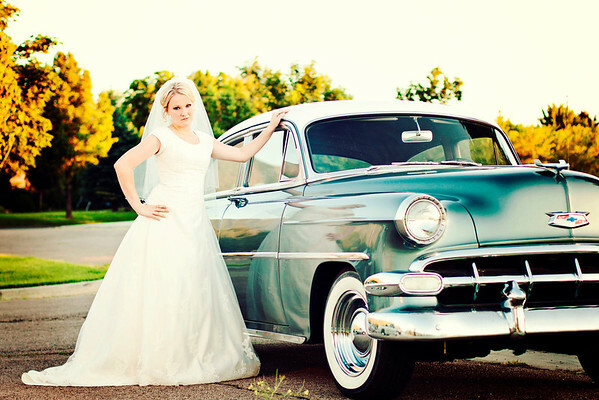 We also can recommend a wide variety of engagement locations in Utah depending on what types you are looking for. 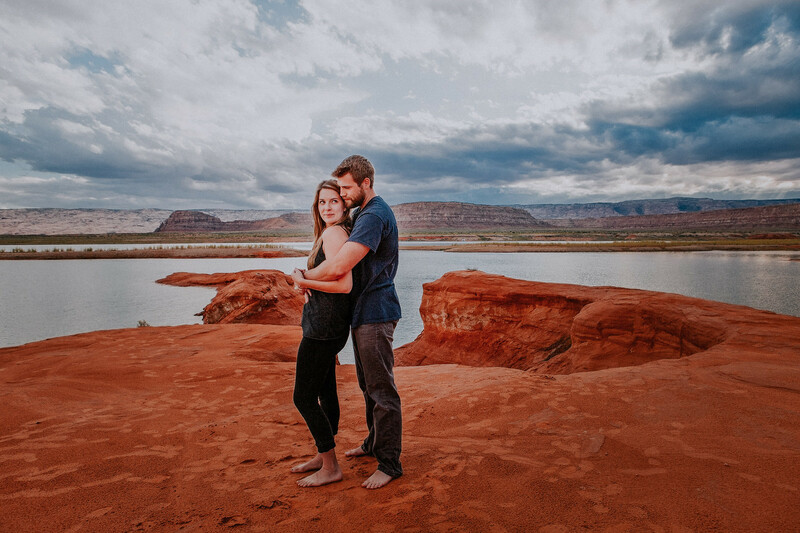 Rustic Engagement locations, traditional, contemporary, classical, all nature, garden tended nature, even several urban grunge locations located throughout Utah valley. We will work together to find the perfect match for you! What kind of editing do you do? I am a meticulous editor. I treat every photo I touch like I am the one in it. Goodbye zits, double chins, red eye, a sunburn, tired eyes, trash, undesired background objects and people, etc. My editing style is typically very colorful. However, I do specialize in 3 specific edit styles. Bright and Airy, Moody and Rich and Vibrant and Colorful. I love color! I clean up my pictures without making the people look like plastic. Natural is best! Like a more natural looking makeup. However I will smooth skin tones, enhance colors, etc as needed. This is however something that varies in preference. Which is why the online galleries are so great. Communicate to me if there is a change you would like seen to be made! Please note however, that I do not do extreme body edits. My job is to make you look and feel beautiful in the skin you are in now. Do you outsource your services to just editing? Unfortunately I do not outsource my editing talents. I cannot guarantee that the quality will match what I myself offer as a photographer. Poorly shot images often involve very time consuming editing that may not even result in an adequate final image if it is poorly focused etc. . . and this would involve acquiring copy rights of the original photographer. Please tread carefully when selecting a photographer. 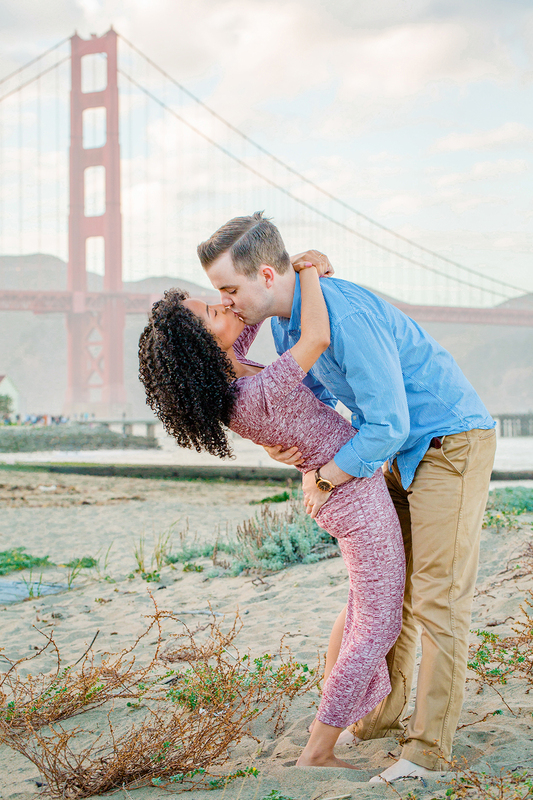 What suggestions do you have for what to wear for engagement pictures? 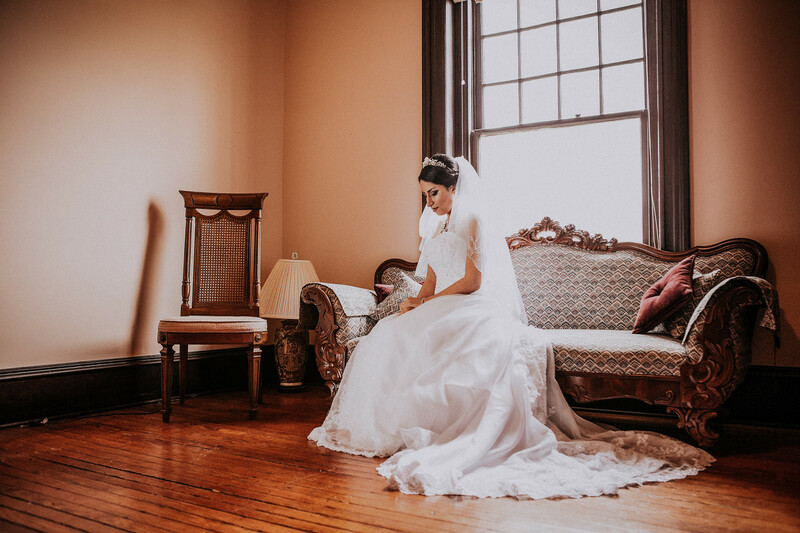 Learn about what colors to wear/ not to wear, how to dress for the setting you have chosen and more here. 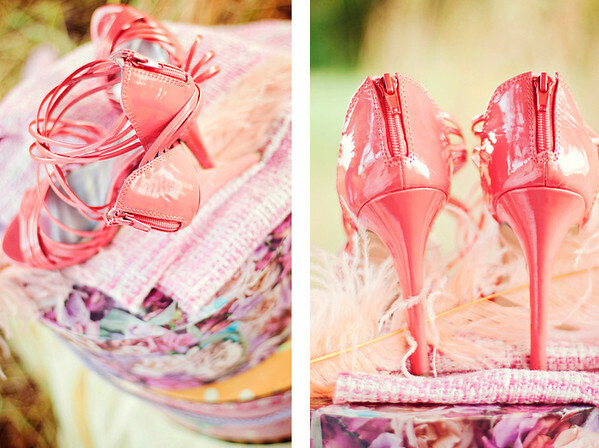 What should I bring for my bridal photography session? Do you do DVD Slide shows? Yes! Many of my complete wedding collections include them. Slide shows contain up to 99 slides (From experience, this is the highest number of photos that guests will be comfortable watching either sitting or standing!) This is a great way for guests to get to know the bride and groom at the rehearsal dinner or wedding breakfast. Additional pictures may be added. It is $50 to add an additional 50 images. We do not do per image pricing. 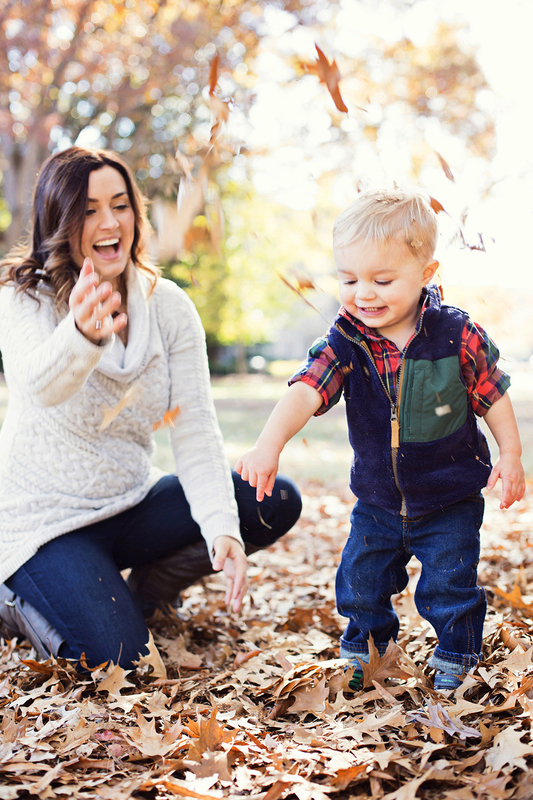 If you are wanting to include growing up pictures, they will need to be provided in an envelope, in the desired order and lightly penciled on the back. If they do not need to be scanned in, then a CD with pictures, numbered in the order can be included. And lastly, a CD with the desired songs, please provide 5 songs (all may not be used as song length vary) and specification as to the desired order, and 1-2 give or take songs.